It’s an interesting cast of Characters at 1900 Park Fare. 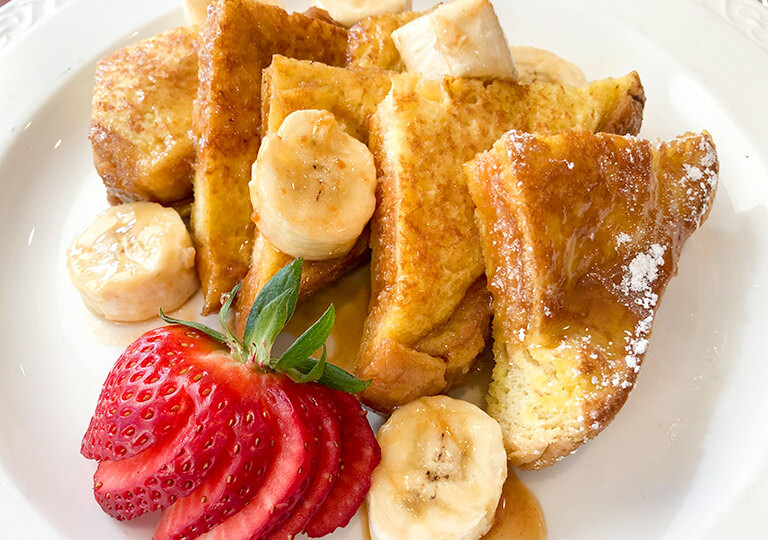 Stop in for an Easter buffet of Chef’s favorites like Floridian Strawberry Soup, fresh charcuterie boards with assorted meats and cheeses, made-to-order omelets at their Omelet Station, or order your eggs any style. 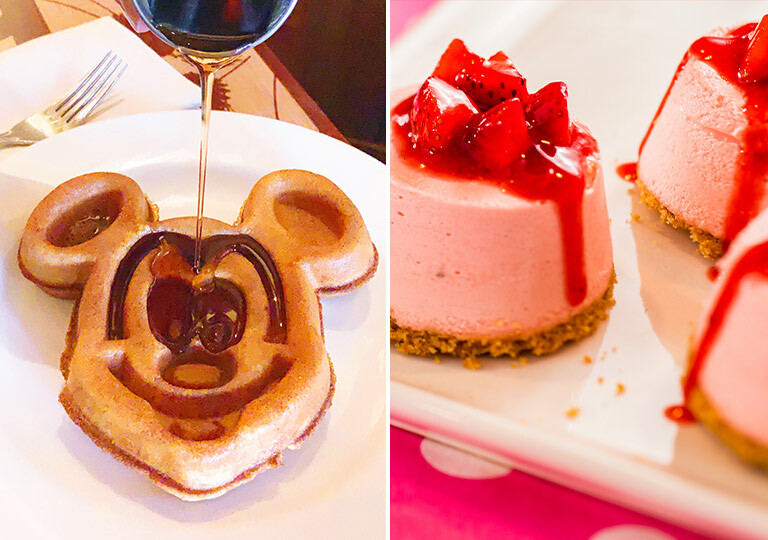 Oh, and don’t forget the Mickey waffles! Share salutations with some of your favorite Characters like Mary Poppins, Alice, and Winnie the Pooh and pals who have been known to pop by. 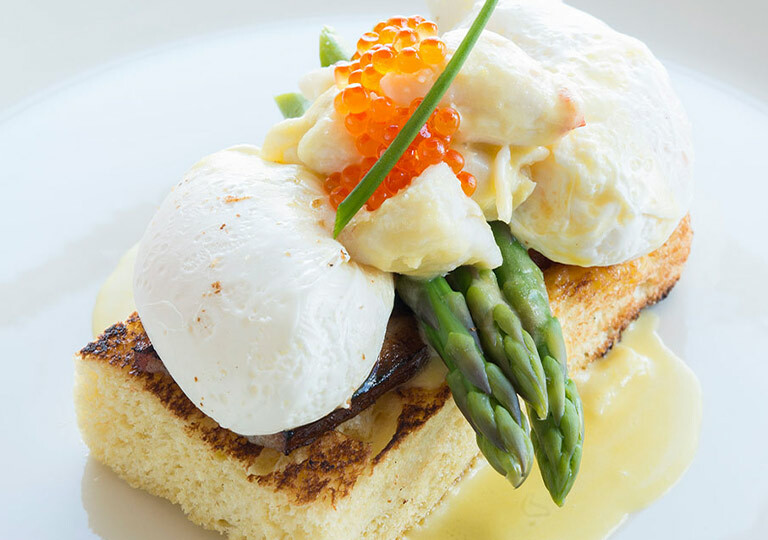 A paddleboard float along Lake Buena Vista leads you to a scrumptious seafood-centric feast of delights like Stuffed Flounder with shrimp, beurre blanc and asparagus. The Easter Martini—a mash-up of Rumchata, Godiva liqueur and Vodka, garnished with a chocolate candy egg (of course! 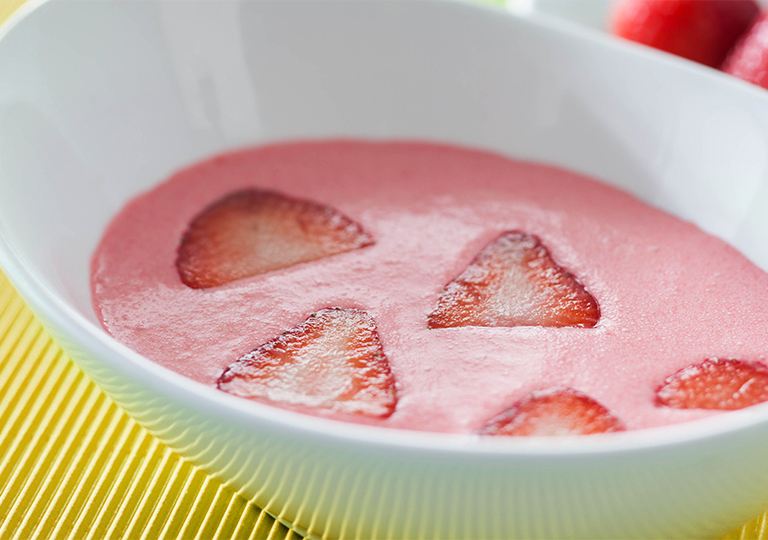 )—is a tasty toast to the spring festivities. Take in the airy ambiance of a former 1930s airline terminal-turned elegant trattoria with soaring 50-foot ceilings, grand ballroom staircase and floor-to-ceiling views of Lake Buena Vista. 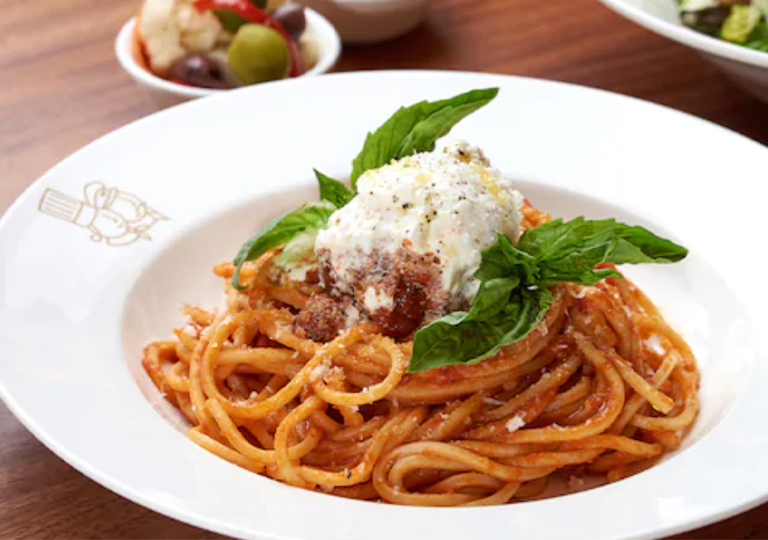 Your Italian culinary adventure highlights savory dishes such as Sicilian Pasta Al Forno and sweet treats like a chocolate fountain accompanied by tiramisu and mini cannolis. This chic two-story hideaway boasts an ultra-modern steakhouse vibe—complete with an in-house DJ—and an innovative, palate-pleasing menu. 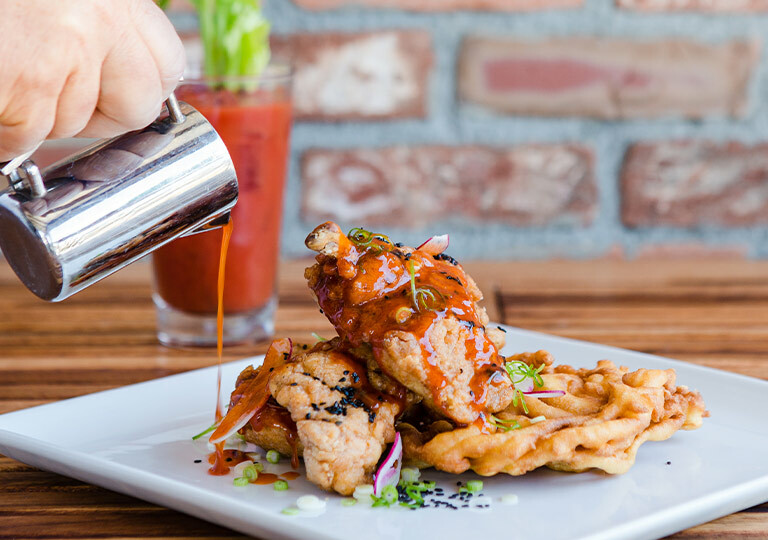 Start with STK Orlando’s signature Frosé cocktail, a delectable combo of raspberry sorbet and sparkling rosé, then dig into the Fried Chicken & Funnel Cake with Sriracha honey and burnt onion powdered sugar.